We are considered as one of the pioneers engaged in offering a huge gamut of Stainless Steel 304L Round Bar Rod. We are considered as one of the pioneers engaged in offering a huge gamut of Stainless Steel 316L Round Bar Rod. We are considered as one of the pioneers engaged in offering a huge gamut of Stainless Steel 310 Round Bar Rod. We are considered as one of the pioneers engaged in offering a huge gamut of Stainless Steel 202 Round Bar Rod. 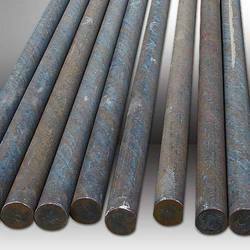 We are considered as one of the pioneers engaged in offering a huge gamut of Stainless Steel 317L Round Bar Rod. We are considered as one of the pioneers engaged in offering a huge gamut of Stainless Steel 904l Round Bar Rod. We are considered as one of the pioneers engaged in offering a huge gamut of Stainless Steel 410 Round Bar Rod. 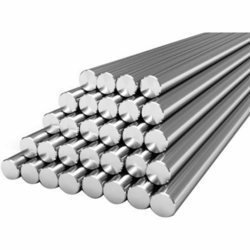 We are considered as one of the pioneers engaged in offering a huge gamut of Stainless Steel 430 Round Bar Rod. 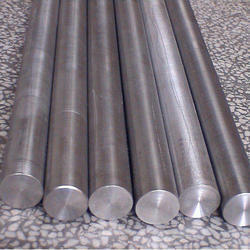 We are considered as one of the pioneers engaged in offering a huge gamut of Stainless Steel 446 Round Bar Rod. We are considered as one of the pioneers engaged in offering a huge gamut of Stainless Steel 303 Round Bar Rod. We are considered as one of the pioneers engaged in offering a huge gamut of Stainless Steel 316TI Round Bar Rod. 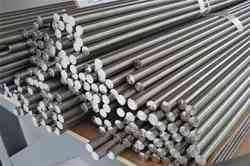 We are considered as one of the pioneers engaged in offering a huge gamut of Stainless Steel 409 Round Bar Rod. 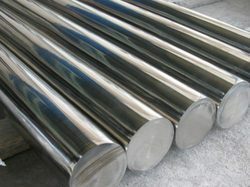 We are considered as one of the pioneers engaged in offering a huge gamut of Stainless Steel 409M Round Bar Rod. We are considered as one of the pioneers engaged in offering a huge gamut of Stainless Steel 316 Round Bar Rod.